Just a few years ago, Tania Georgelas was living in Syria and married to John Georgelas, who would become the most influential American member of ISIS. Together, they traveled the globe, befriending jihadis and grooming their children to become “assassins.” But after ten years of living on the run, Tania began to fear for her family’s safety. 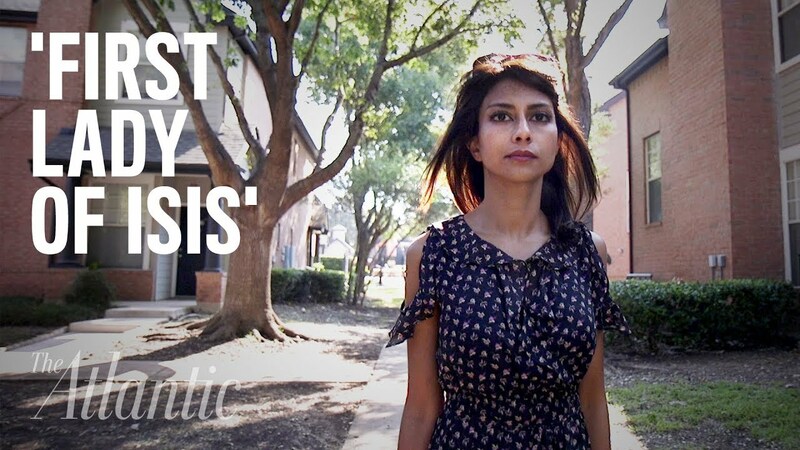 That’s when she says her husband abandoned her "to become the next Osama bin Laden.” In a new documentary from The Atlantic, based on original reporting from Graeme Wood, the former extremist details her experience returning to the United States and building a new life in Plano, Texas. The 'First Lady of ISIS' from The Atlantic on Vimeo.